MILLVILLE, N.J. – Preserving the past while expanding for the future can be a tricky endeavor. 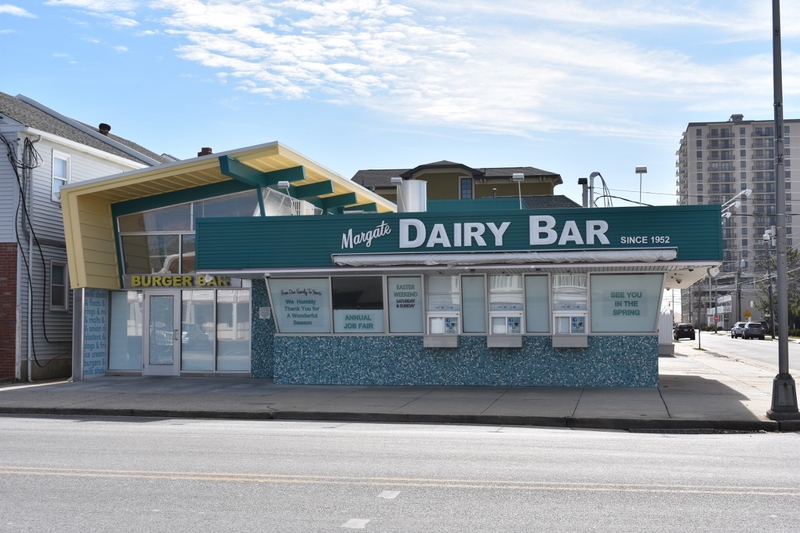 New Jersey builder John Mirenda took on that challenge when he agreed to construct an addition to a popular seaside staple --- the Margate Dairy Bar & Burger. Constructed in 1952, the Margate Dairy Bar & Burger was considered “ultra-modern” at the time --- it served frozen desserts, custards, burgers, fries and shakes. Through the years it retained its fifties feel, making it a “must go” place for locals and seasonal shore visitors. All Superior Walls products are custom manufactured off site in indoor production facilities, eliminating any on-site soil contamination such as the form oil used for poured walls. No on-site sprays or bituminous coatings are required to make the walls dampproof. 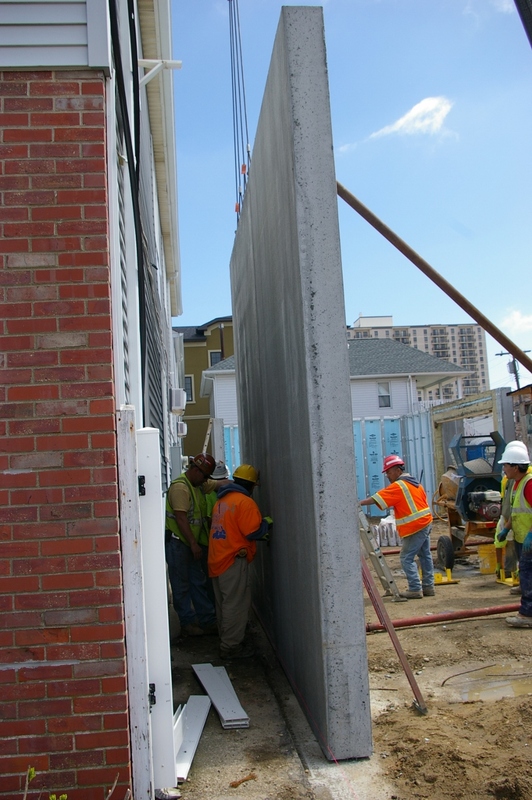 The panels are delivered directly to a jobsite where certified crews install the precast wall panels. 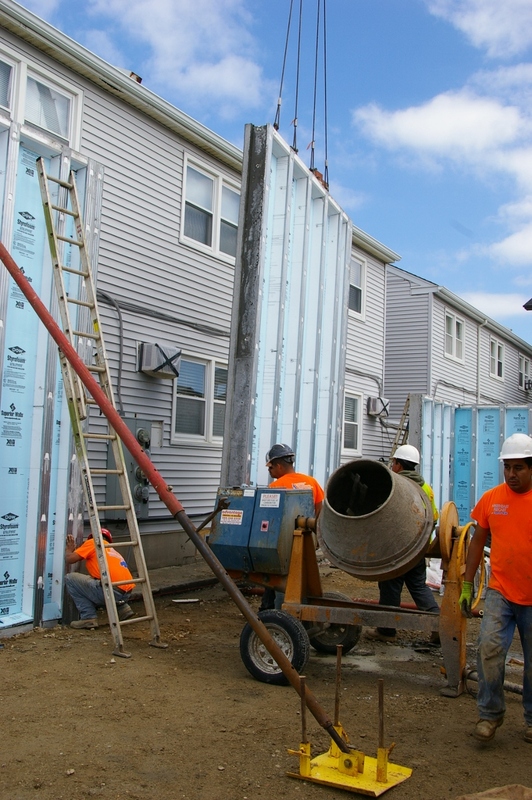 With the foundation set in place, work continued smoothly. A canted glass box was added to intersect the existing dairy bar. A canted steel beam was positioned outwardly, with a sleek fifties style created. Completed in 2015, the Margate Dairy Bar & Burger addition now welcomes even more visitors to experience a “blast from the past” in a unique fifties environment. Serving the needs of clients on a personal level, John Mirenda, LLC has been in business since 1999 in New Jersey. The company provides construction management, consultation and general contracting for commercial, medical, light industrial and luxury homes. Working closely with their clients, the company focuses on safe building practices, fine quality construction and attention to detail. For more information, visit www.johnmirenda.com.